what is the placement record of eee branch in cusat cucek n soe campus?? 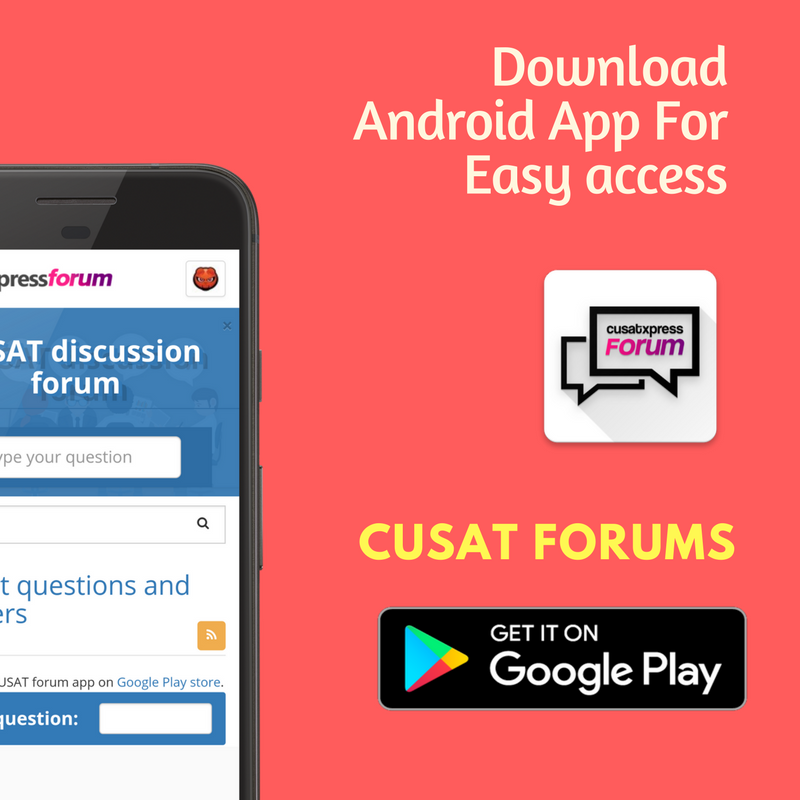 | CUSAT Questions Forum EEE has good placement records. ! EEE has good placement records. ! We dont have a data sheet availble to us . ! SOE and CUCEK has same placement support.